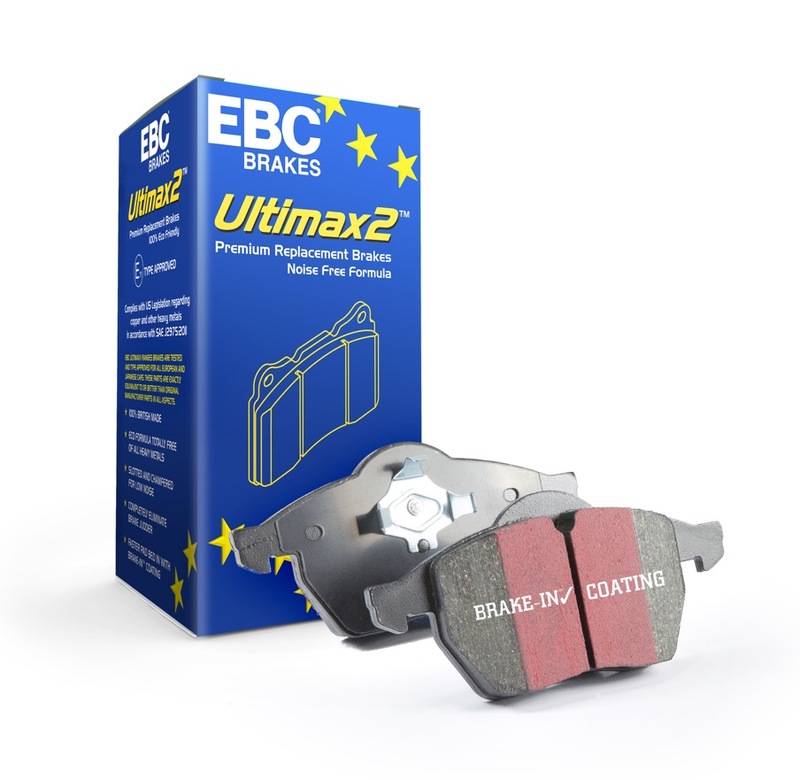 Please enter a number from 475 to 4000. 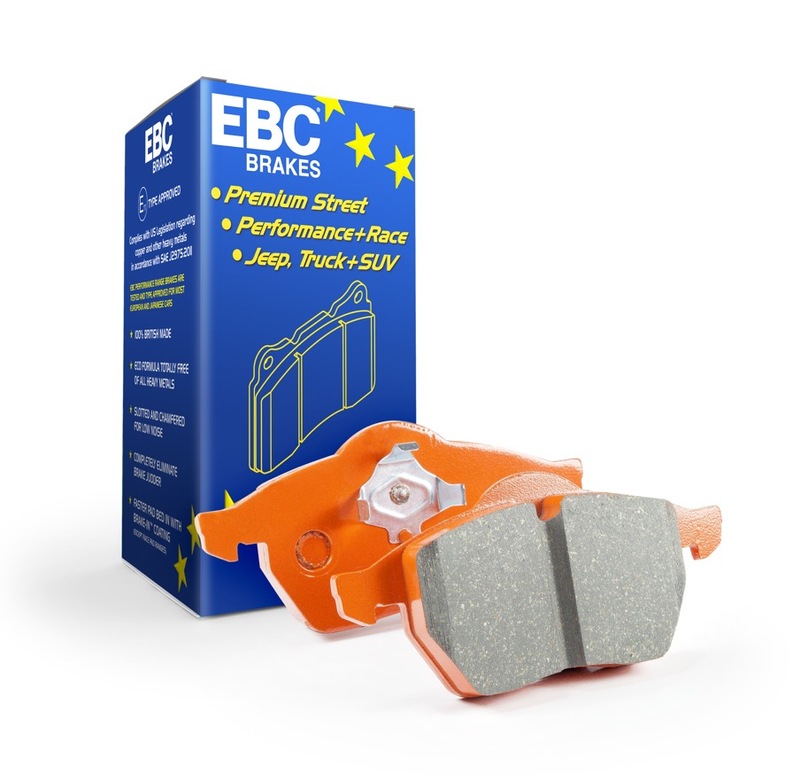 Please enter a number from 80 to 1000. 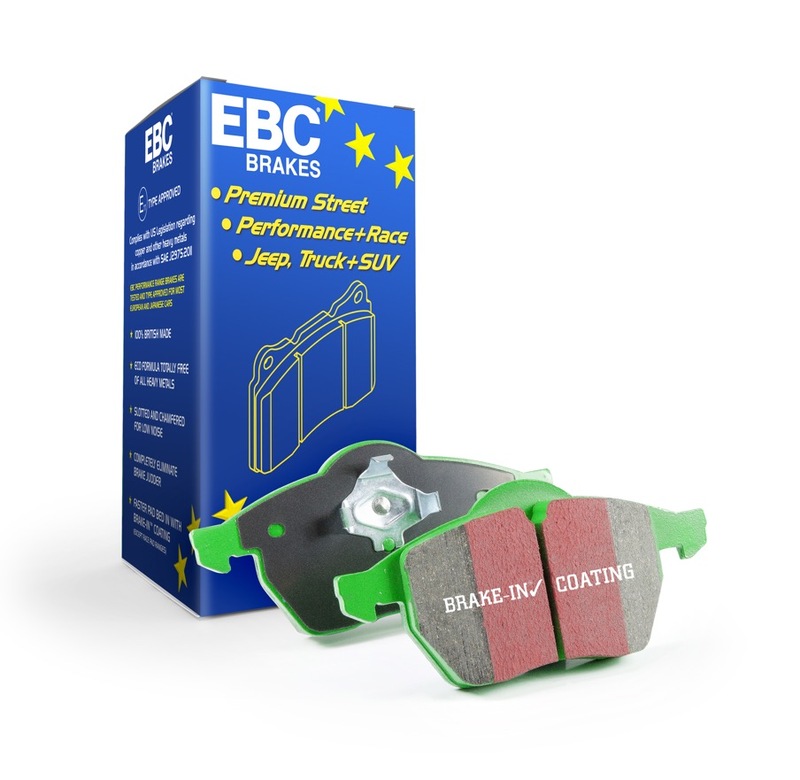 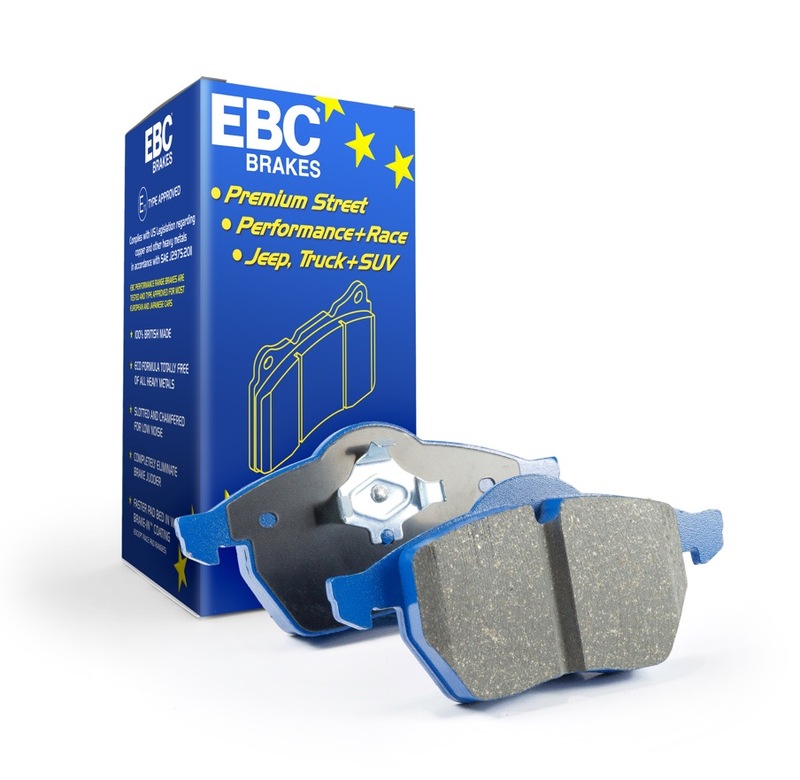 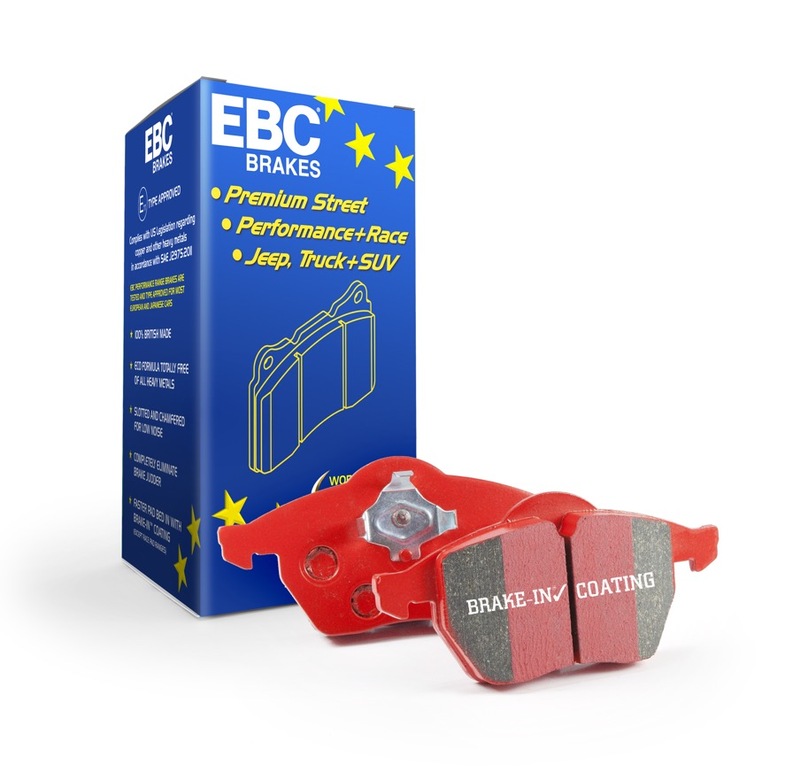 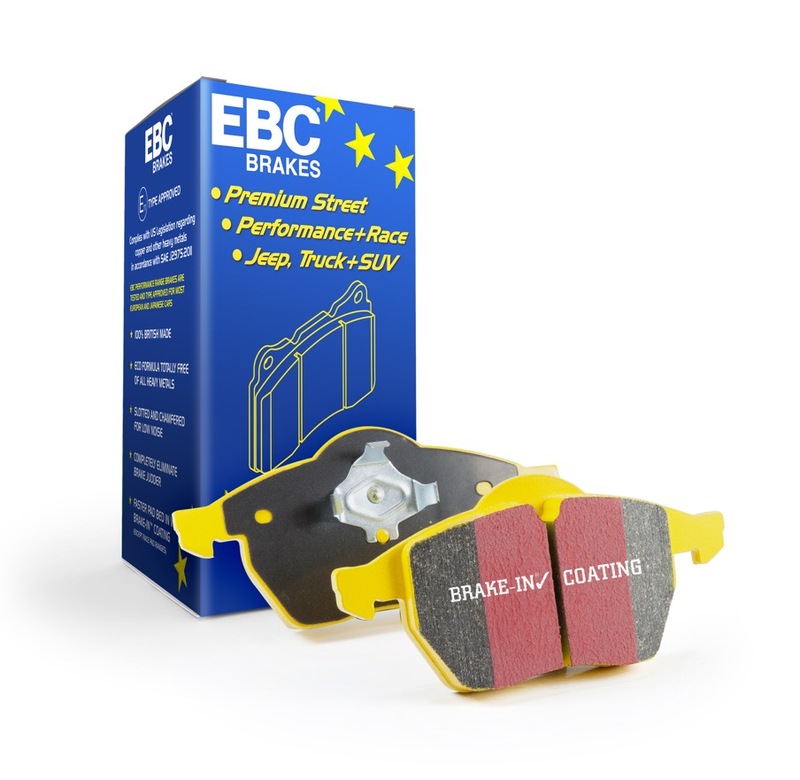 Please contact us on +44 (0)1604 583344 or email us on technical@ebcbrakes.com to discuss you specific brake pad requirements.